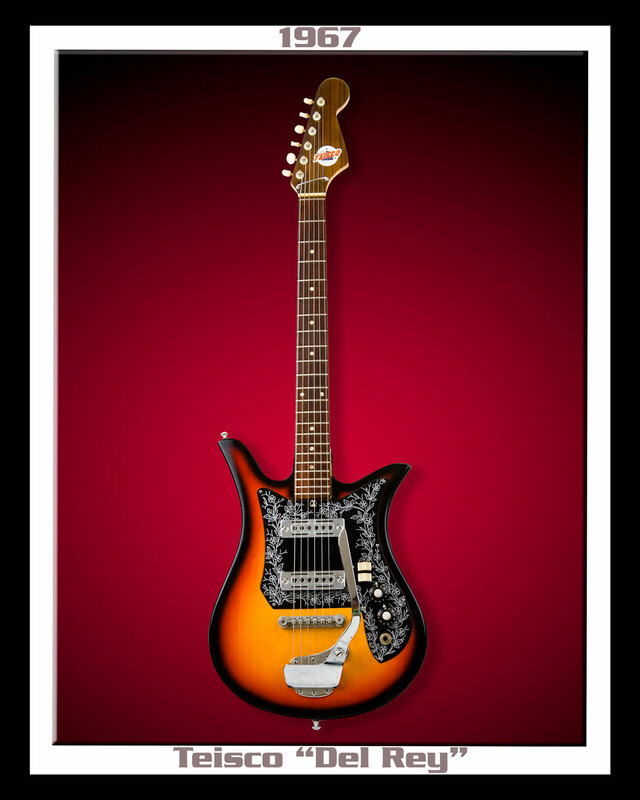 This 60's Japan-made Teisco Del Rey guitar (ET-220N) model was made in 1967 by "Enshu Kogei" and distributed by "WMI Company." 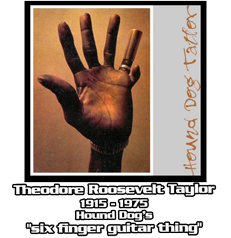 TEISCO went bankrupt in 1967... so this is the last original production example of this model. 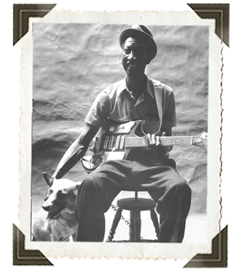 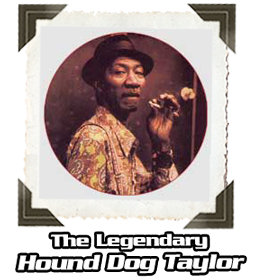 "Hound Dog" Taylor famously used a variety of Teisco-era guitars which included the Del Rey. 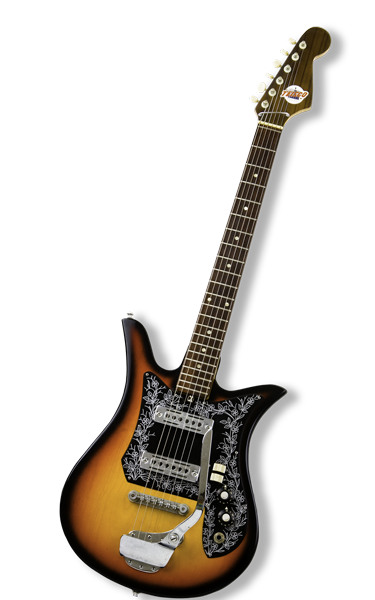 The Teisco Del Rey is PERFECT for Boogie and Blues.